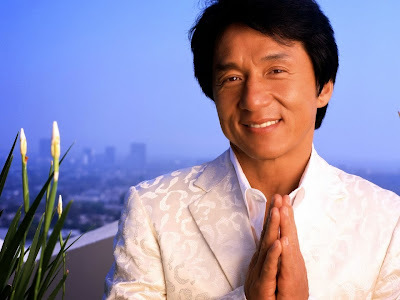 All Jackie Chan fans will be delighted to hear that there will soon be a theme park dedicated to their favourite action hero. Named JC World, Chan revealed at a recent media event that the park would be divided into 5 sections, each of which is slated to offer a unique cultural experience. The park will be sprawled over almost half a square mile and the entrance would be free; though certain attractions would be charged for. In addition, the park would also feature his famed collection of historic Chinese sandalwood houses. The opening date is yet to be announced. So watch this space for more!